Building a social business is much like building a house. Trust me. I know. As I write I have the diggers on-site laying the foundations for our Norwegian inspired home! Last week I presented at the B2B Summit in London where over 400 marketers from all kinds of industries came together to share experiences and learn from each other. My presentation focused on building a social business from the inside out., the steps to follow and some of the challenges that might come along the way. It's fairly well-known that two thirds of the buying cycle is complete before a vendor is contacted and for every piece of content a vendor supplies to a B2B buyer, the buyer will find three other pieces themselves online. That coupled with the fact that content shared via employees can drive up to 8 x more engagement than content shared by a brand and trust in a regular employee now outweighs the trust buyers have in the company CEO...it's no surprise that organisations are taking this shift to a social business model seriously. Social media marketing has moved on. I would question whether the 'marketing' department will even exist in a couple of years time. Perhaps we'll become the 'Engagement Department' focused on creating relevant content and engaging audiences in conversations. The linear lead funnel will disappear - it's about personalised engagement on a massive scale and guess what? The back office marketing department cannot do this alone. They don't have the bandwidth, expertise nor the experience to engage with prospective buyers wanting immediate answers. The answer? A Social Business approach. 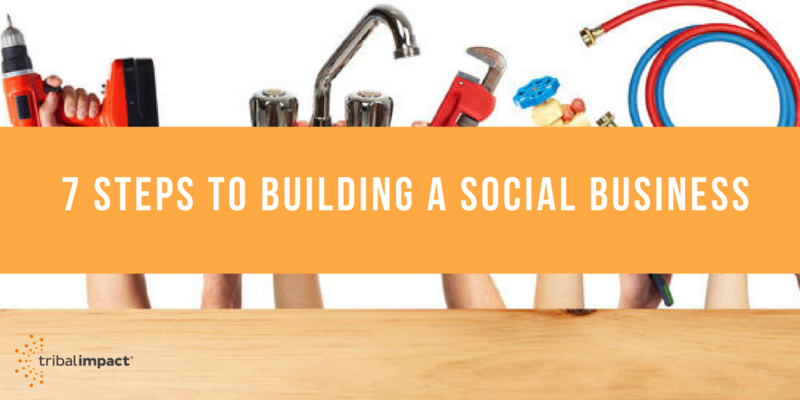 Here are my 7 steps to building a house...I mean a Social Business! 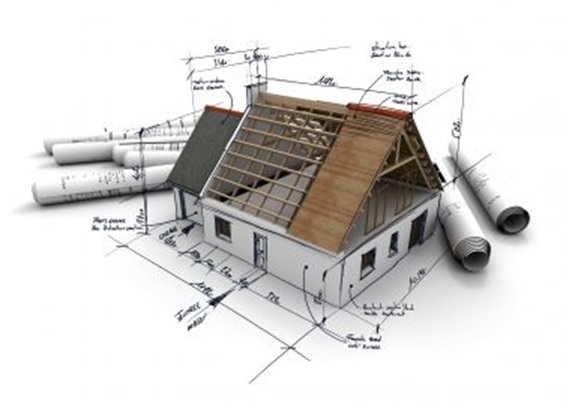 Get Planning Permission: Be sure the organisation is ready for change. Establish a social culture internally using tools like SAP Jam. Work collaboratively and get Exec sponsorship to support. Plan For Success & Get The Right Team On Board: Get your architects, your builder and your planning officer on board at the start. Find your social superstars (your catalysts of change) and your social wannabes. Work together to establish business goals. See my other post on who seems to be driving change. Lay The Foundations: Establish a social office up front. One that listens, sets the social policy and guidelines, builds the infrastructure on which employees can be part of. This department needs to focus on keywords, digital SEO and enablement. Begin Construction: There's a whole lot of work that goes on before you reach this stage so be ready. The fun starts here. Build a training program that engages employees. Focus on building their personal brand. Give the tools and support to help them do this. It's good to showcase the great talent you have working for your business so invest in them! Add Materials To Complete The Build: There's no point having a frame constructed if there are now windows, roof or walls. After training comes content. Make it easy for employees to share your brand and non-brand content. If the content is relevant, it will fly. If it doesn't fly, you need to check the quality! Final Fixes: Measure the social business impact. Sure, the typical social measures of impressions, engagements and reach count but also consider other measures such as employee engagement and talent acquisition costs - you'll be recruiting through referrals if you have a strong employee network!